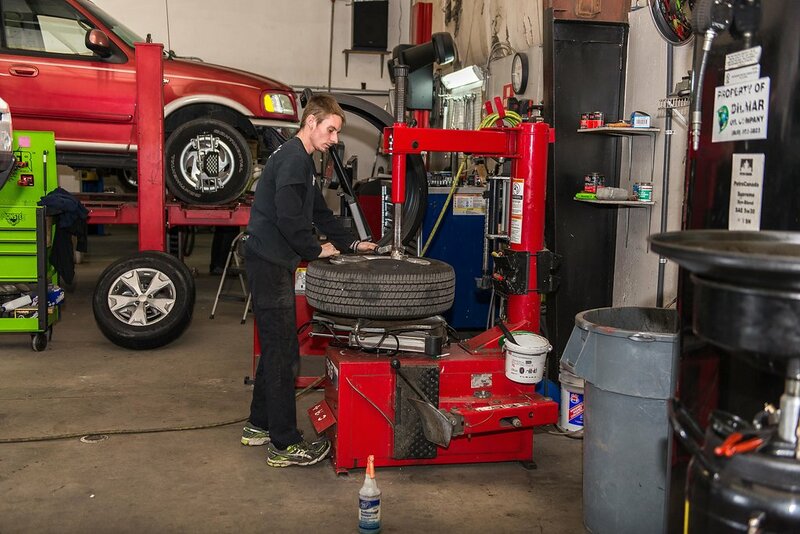 Derham’s Alignment and Brake Center offers a wide range of vehicle maintenance and suspension services. 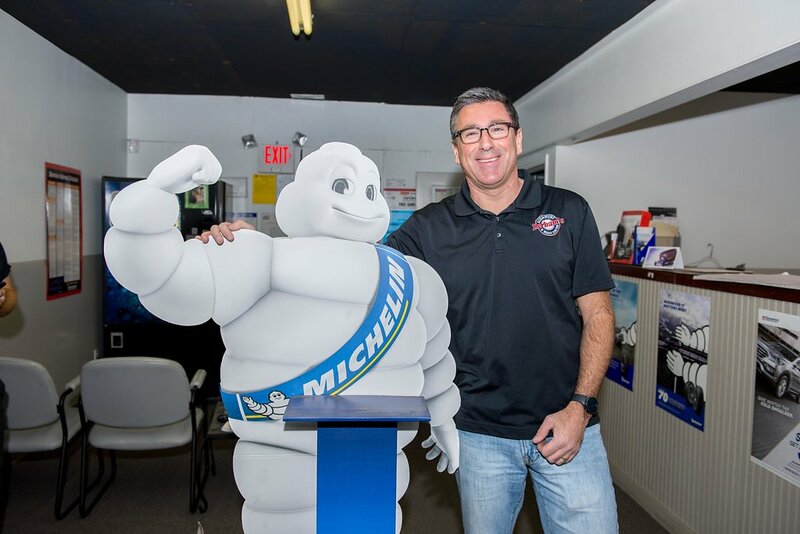 Our goal is to make your driving experience safer and more pleasurable. Your tires, suspension, brakes and fluids determine the overall safety of your vehicle as well as longevity and how your vehicle handles. 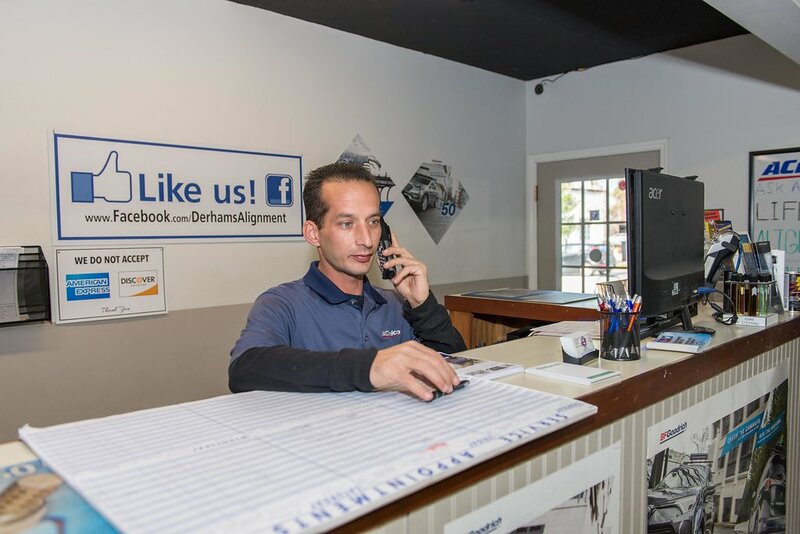 Whether you need new tires, a coolant flush, transmission fluid flush, new struts and shocks, or you just want to have everything checked out, Derham’s Alignment is here to help. 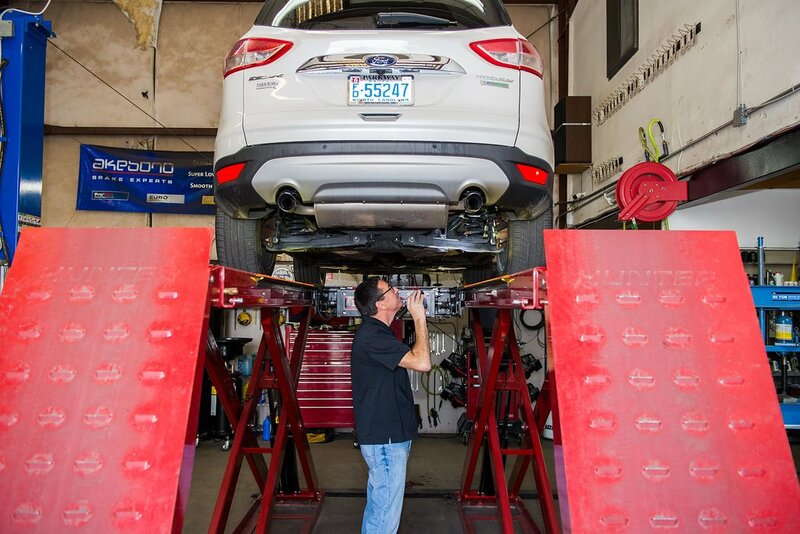 Proper four wheel alignment leads to a smoother, safer ride as well as extends the life of your tires and improves your gas mileage. 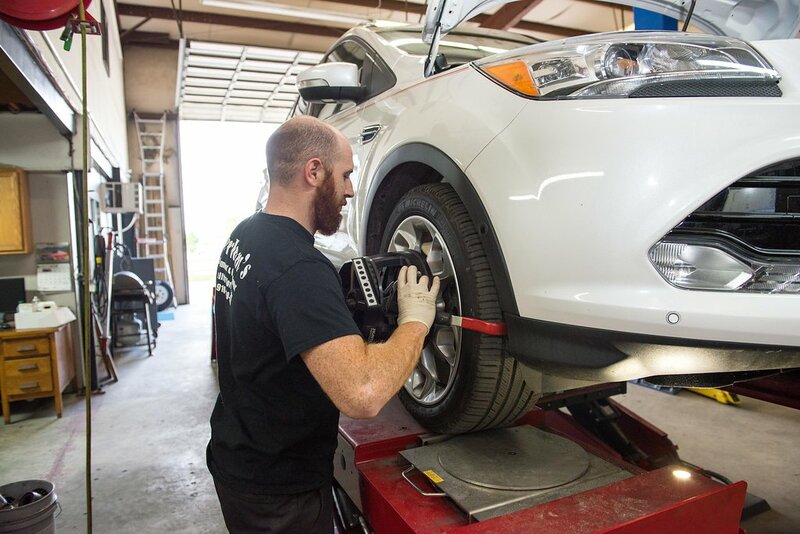 We are experts in the field of wheel alignment combining extensive experience with leading-edge technologies. 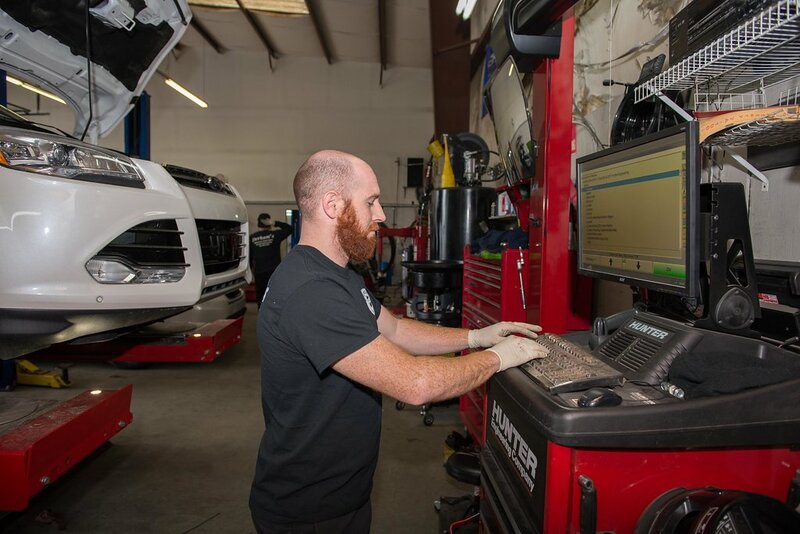 Our state-of-the-art alignment machine has the capacity to handle light trucks and small passenger vehicles. If you don’t find the service you need listed here, let us know what you do need— most likely we can help. 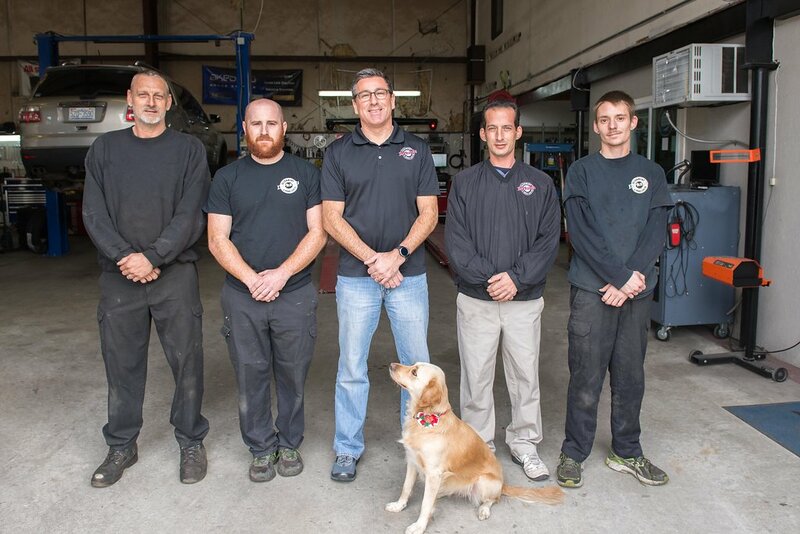 You can give us a call at 910-399-4442 or send us an email with a question through our convenient CONTACT page.